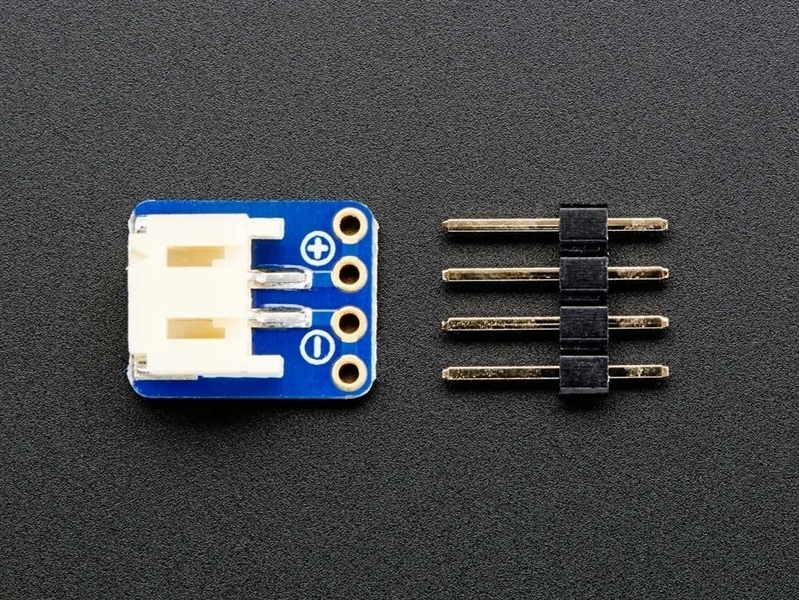 A simple 2-pin connector soldered onto a breadboard-friendly breakout. 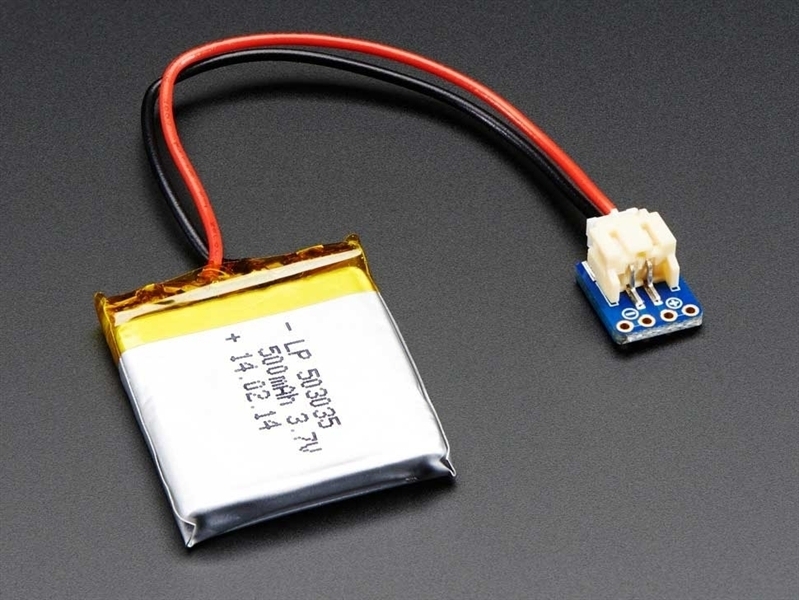 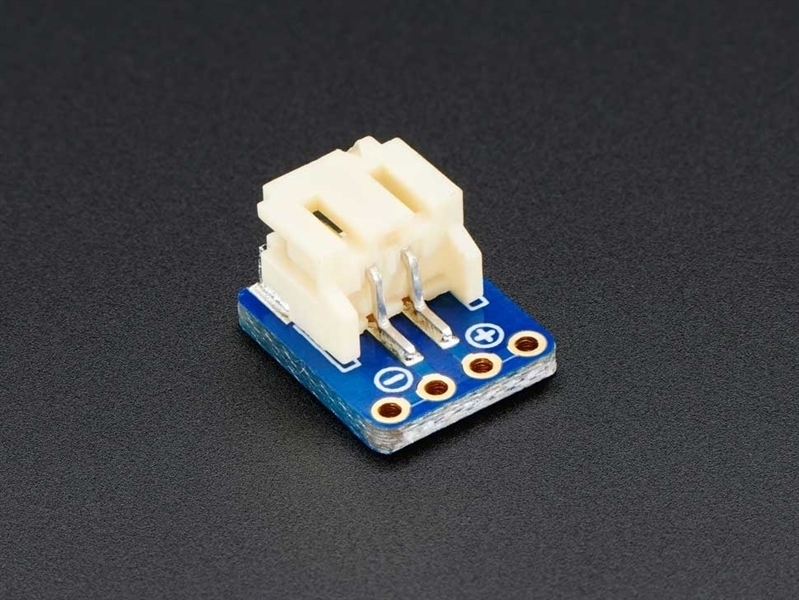 This is compatible with the "JST PH 2-pin" connector. 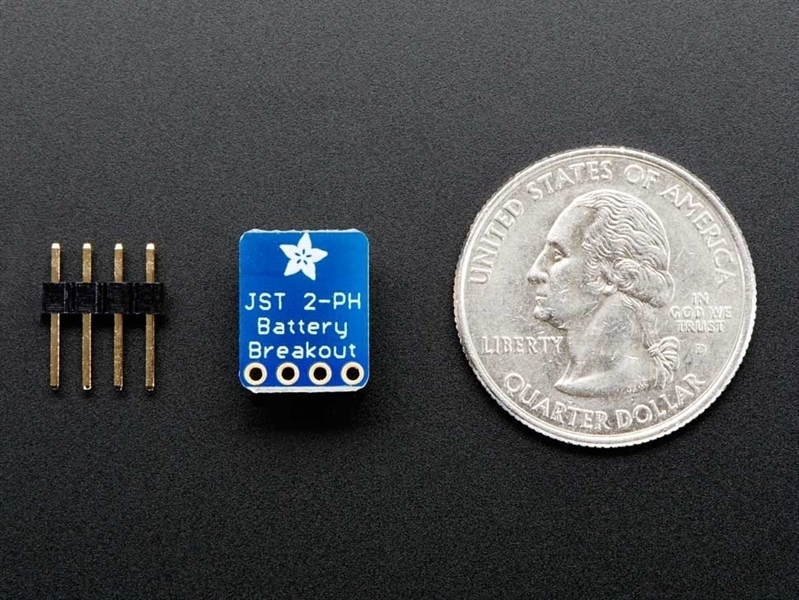 13mm x 10mm x 2mm / 0.5" x 0.4" x 0.08"
Weight: 0.7gtor soldered onto a breadboard-friendly breakout.